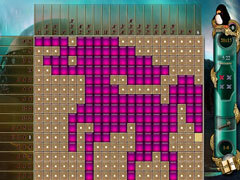 Challenge your mind and journey to fantastical lands with these 6 Fantasy Mosaic games! Take a magical journey to fantastical lands with these mind-bending mosaics! 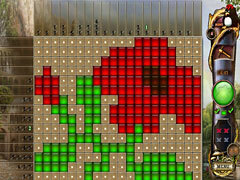 Hundreds of colorful mosaic puzzles await you in these 6 games available together for the first time! Join the penguin as he embarks on voyages to breathtaking locations and alien worlds. 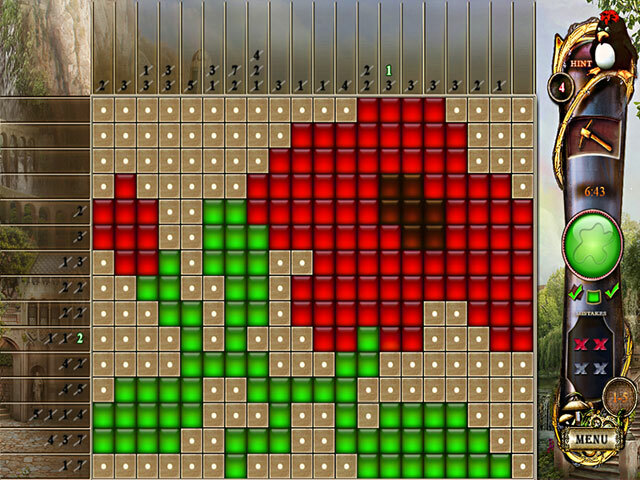 Featuring adjustable difficulty and various game modes from Time to Relaxed, these 6 Fantasy Mosaics games will keep you enthralled for hours! 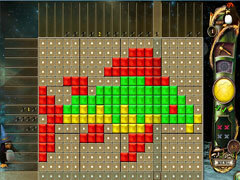 This package includes the following games; Fantasy Mosaics, Fantasy Mosaics 2, Fantasy Mosaics 3 - Distant Worlds, Fantasy Mosaics 4 - Art of Color, Fantasy Mosaics 5 and Fantasy Mosaics 6 - Into the Unknown.